Buying products in China has many advantages, this country has become a leader in diverse technology and manufacturing, with prices that cannot be improved by any other country. Sites like AliExpress and TaoBao allow you to buy countless products: jewellery, clothing, toys, technology, etc. Just enough to order and wait. 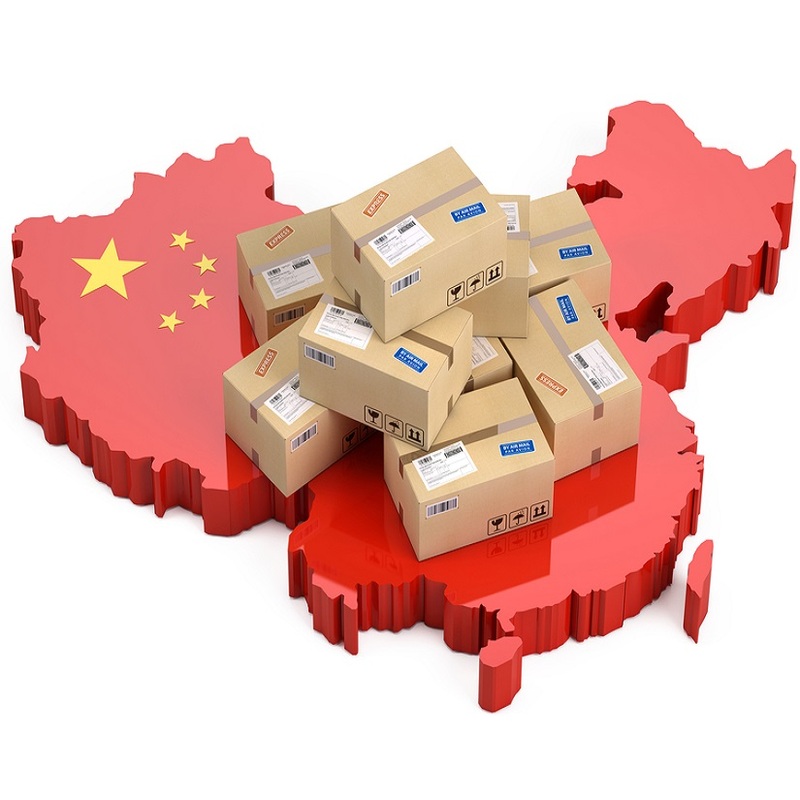 The first thing to consider before buying in China is that the delivery time can be around even the 60 days, but with some luck, you can also receive your purchase in less than 15-20 days. 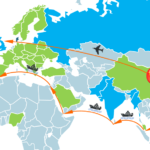 As long as it may take a shipment to arrive from China to other countries, it is considerably different depending on the country of destination. Usually the seller has a time that can vary from 3 to 7 days to prepare the product you ordered before delivering it to your parcel service. A part of the time that may elapse, depends on the time that the vendor late in giving out the shipment. In portals such as Aliexpress.com, shipments are usually billed within the next 24-48 hours after payment has been confirmed, something that considerably accelerates the delivery time. Sometimes your order has to go through a long way to the city from where it will be exported. All countries have their weekends, holidays, patriotic days and bridges where no one or few people work, the seller, the mail, transport and parcel services are no exception. Here and in China, as in other countries they take their days also to not work and take advantage of days of rest. Here you have to check that nothing comes out that is considered illegal or dangerous, to make sure that, your package must go through a review process until someone verifies that everything is “OK” and authorizes its export. 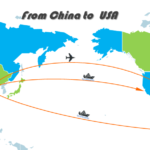 Depending on the airline or shipping company that brings your order, chances are you have to make scales and can take more or less depending on your country of origin. Because it is an international purchase you must understand that you are talking about an import and necessarily have to go through customs..
Each country has different customs regulations and policies, but in all customs, packages that are received will go through an even more rigorous revision than in the country where it was shipped. Also you have to take into account that there are many but many more packages that arrive every day and that Customs should review them all. This point in the course of your order is the one that can be more delayed. It is more normal than you imagine receiving orders after 90 or up to 120 days after you have purchased them. That’s why it’s important to plan your online shopping abroad. After you leave that long day by customs, your order will be delivered to the postal service, may or not, go through several distribution centers, that will depend on the time to deliver your package, approximately 3 days to a week. Of course the days that leave for each country can vary and take less or take longer due to the steps and disadvantages mentioned above. Always consider making your purchase in time, especially when it is a gift and you have an exact date to deliver it. It is best to ask for it with a couple of months in advance. If you have already made your purchase in China and do not know where your shipment is, you can follow up using the tracking number that the seller provided you.